DATA MINING CUP 2018 kicks off on 5 April 2018 with the announcement of a task in the field of automated price optimization using artificial intelligence (AI). The renowned competition invites students from around the world to come up with a prediction about the sale of sporting goods. Chemnitz, 05.04.2018. Retailers always keep a close eye on their inventory and aim to sell seasonal items by a specific target date. The challenge lies mainly in setting the prices so that the retailer achieves optimum yield whenever he sells his products. AI-supported pricing software does exactly that – it predicts customer demand and uses it to calculate the optimum price for the product while taking into account the target date of sale. The focus of this year’s DATA MINING CUP (DMC for short) is the sales prediction for an online shop that dynamically adapts its prices. As part of the competition for intelligent data analytics, prudsys AG has been coming up with tricky practical tasks for 19 years. This way, students can apply their theoretical knowledge to a practical problem. To date, 121 teams from 100 educational institutions in 32 countries have registered. Interested students can register their team until the deadline for submission of tasks on 17 May 2018. 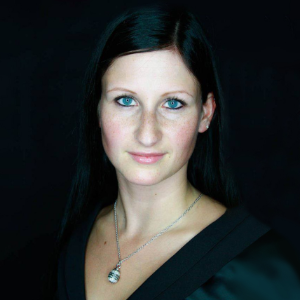 The best up-and-coming data scientists will present their solutions during the personalization & pricing summit on 26 and 27 June 2018 in Berlin. The two-day event is considered the leading conference for the yield-boosting application of artificial intelligence (AI) in omni-channel retail. Starting today, registered student teams can download the task including specifications at https://www.data-mining-cup.com. This year students will create a mathematical model to predict sales with the help of historical transaction data from a real German online shop for sporting goods. Participants in the competition have six weeks to submit a predictive model. 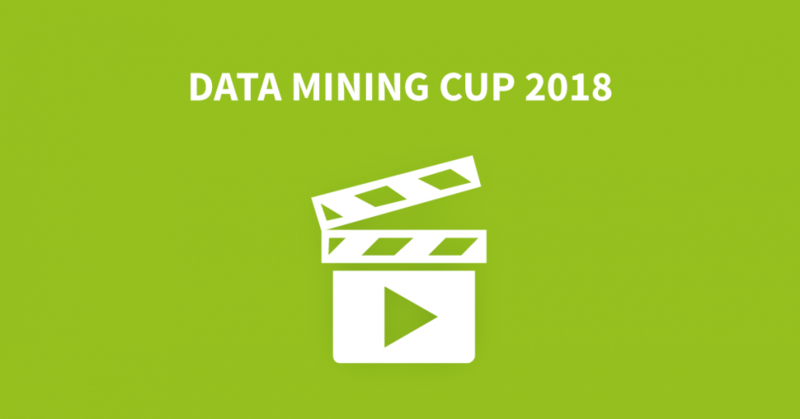 For all of the important dates for the DATA MINING CUP 2018 go to www.data-mining-cup.com. For information about the personalization & pricing summit go to summit.prudsys.com. Subscribe to our monthly newsletter and receive trends in omnichannel personalization, dynamic pricing, best practice, blog posts, white papers and more via e-mail, for free directly to your inbox. Please fill in your e-mail address. I agree to the privacy statement of prudsys AG. We automate personalization and pricing processes in retail by means of artificial intelligence (AI).